Net Promoter Score is a metric focused on the monitoring of customer loyalty. Created by Fred Reichheld, Bain & Company and Satmetrix in 2003, it has a research questionnaire with ultra-simplified customers based on the company's recommendation and customers are classified into three groups: Detractors, Passives and Promoters. Net Promoter Score is calculated by subtracting the customer's percentage Promoters (%) minus (-) the Detractors (%). 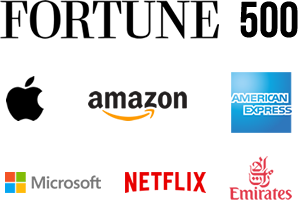 Widely used by the Fortune 500 companies such as Apple, Amazon, American Express, Microsoft, Emirates, Netflix. It is linked to profit sharing and results in many of these companies. 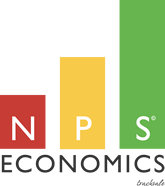 We worry about correlating the NPS with economic indicators and the increase of the Net Promoter Score to the company's economic growth as well as the costs of positive and negative experiences lived by all customers. Tracksale is a complete tool of Net Promoter and Customer Experience indicators, focused on the development of metrics and increased revenue for our customers. We have a certified team in NPS2.